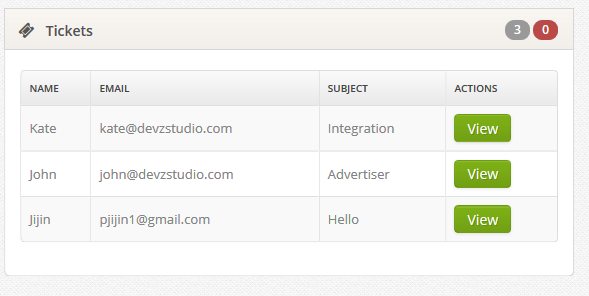 Install affiliate network easily from admin panel including postback. 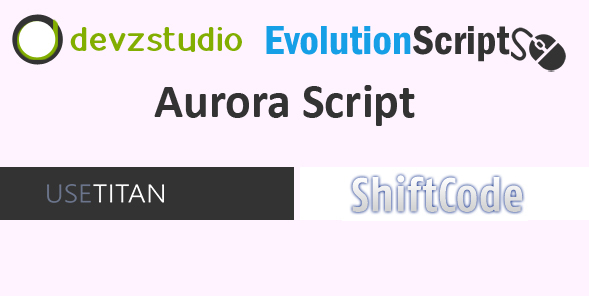 Integration files included for EvolutionScript,Aurora,Gen4. Paid To Click , Banner , Task and offer campaigns. You can manage everything from admin panel. 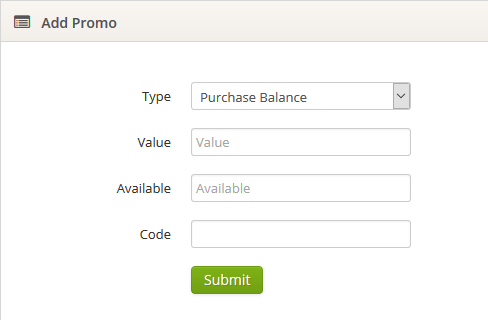 Campaigns , packs , coupons , users etc.... Easy to activate / configure payment processors. Check out demo. 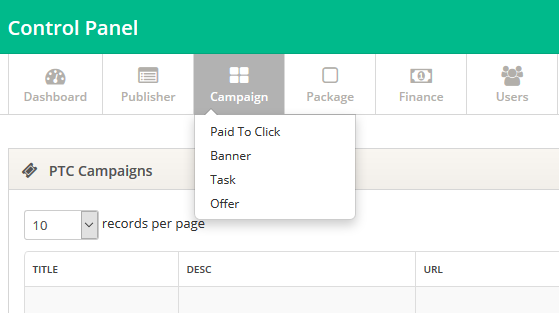 WallScript consist of Paid To Click , Banner , Task and Offers campaigns . 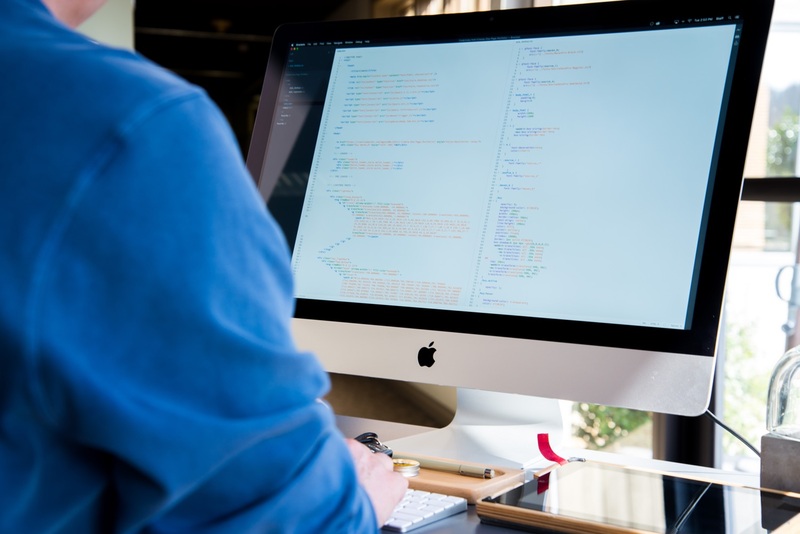 Admin can easily configure the packages and price. Generate coupons with custom credits / balance. Offerwall can be easily integrated. Files for integration will be also included. Support ticket help to communicate with the publishers and advertisers easily. For extra Bandwidth, Price 1$ / GB.